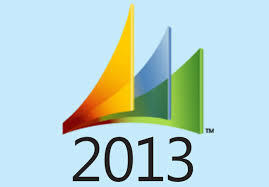 What software and operating systems will Microsoft Dynamics CRM 2013 support? What software and operating systems will Microsoft Dynamics CRM 2013 no longer support? The structure of the organization database is optimized to take advantage of the built-in capabilities of SQL Server. In order to achieve this optimization, restructuring of the CRM organization database is required. This restructuring should be factored into the upgrade planning as it can take time to complete. This restructuring process is known as a database or base extension “table merge”. If the organization database has very large tables than one can choose to defer the restructuring of the database until after the upgrade. For example, if the organization database is 70-GB then the database table merge process could take several hours. By deferring the merge process the upgrade process could finish in approximately two hours and the system can be returned to a usable state. Potentially during nightly maintenance windows, one can merge the organization, one entity or more at a time until the all the base and extension tables are merged. During the upgrade process when a full merge is done the process will require approximately two times the size of the current database for the lifecycle of the merge. So if one chooses to do the table merge process as part of the upgrade and if the organization DB size is 20-GB, then approximately 40-GB will be needed for the upgrade. In order to determine the right approach is, it is highly recommended to upgrade a copy of the CRM 2011 organization on a test environment prior to performing the upgrade on the production environment. As part of the upgrade process, there is a report and information in the log for the table marge process to help make the decision. Verify that the CRM Server and organizations are patched up all the way to Update Rollup 14 (if part update rollup 6 already) and that all the functionality in the application is working correctly. Note: Upgrading from CRM 2011 to CRM 2013 is supported from either update rollup 6 or update rollup 14. Microsoft recommends that all deployments of CRM 2011 be upgraded to Update Rollup 14 before upgrading to CRM 2013. The option of upgrading from Update Rollup 6 is meant to support a step-through upgrade from CRM 4.0. The CRM 2013 product key must be obtained before the upgrade process begins as the key is required to run the upgrade process. Database Base and Extension Table Merge (this stage can either be run at the time of upgrade or later using a merge tool on a per entity basis). The server and organization update. The forms will be updated to the new CRM 2013 format. Regarding Microsoft SQL Server, ensure that the new CRM 2013 environment is at or above the version and patch level of the existing CRM 2011 SQL Server deployment. Doing this will allow for restoring a backup to the new CRM 2013 environment. Perform the CRM 2013 installation. The new CRM 2013 deployment will be setup and the base organizations will be configured. Confirm that the CRM server is working correctly with the newly created CRM 2013 organization. 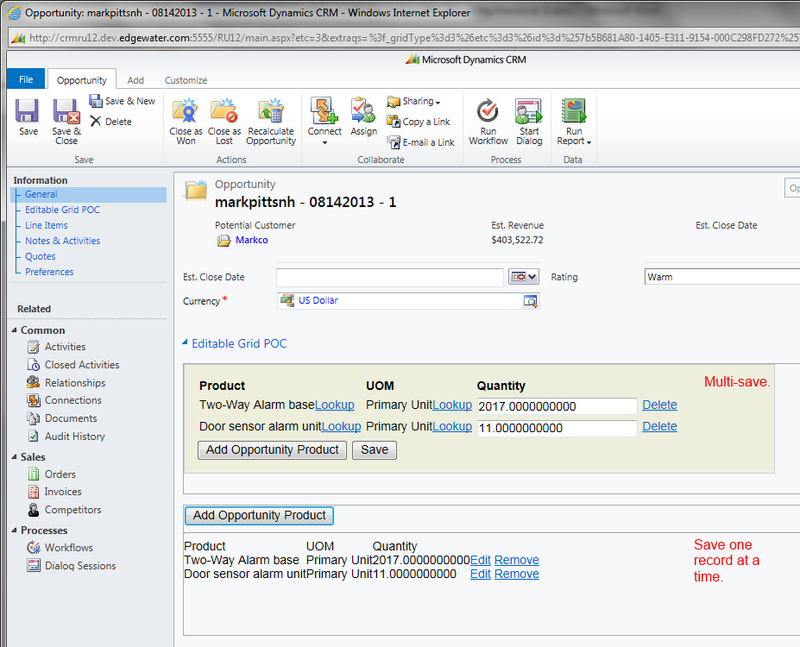 Using SQL Server backup in the source CRM 2011 deployment, backup the organizations that need to be migrated to CRM 2013. Back up the organization database, which will have a name like <YOURORGNAME>_MSCRM. Ensure a full back up of the organization database is taken. Restore the backups from the CRM 2011 environment to the CRM 2013 environment (SQL Server). Important: If the decision has been made to defer the database table merge process, registry keys need to be added to the deployment server. This must be done prior to running the upgrade process. Open the deployment manager and choose Import organization in the new environment. 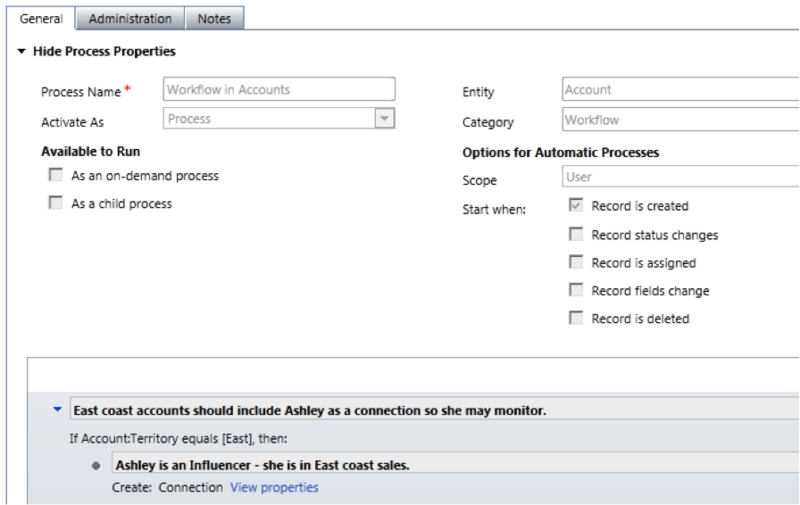 The import organization process will start, which will import and then upgrade the CRM 2011 organization to CRM 2013. Confirm that things are working as expected after the import is complete, by going to the organization in a web browser. 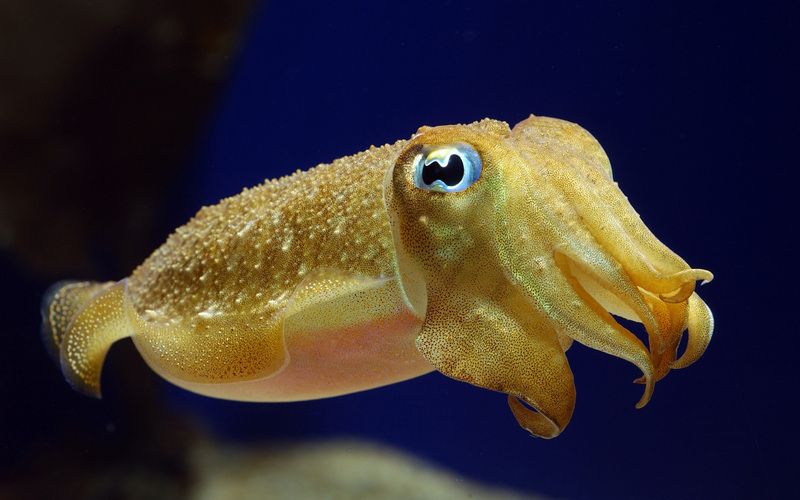 First, backup the deployment database and organization databases. Determine that the environment meets the minimum requirements for CRM 2013. Review the “Microsoft Dynamics CRM 2013 system requirements and required technologies” section of the Microsoft Dynamics CRM 2013 Implementation Guide. Uninstall the Microsoft Dynamics CRM Connector for Microsoft SQL Server Reporting Services. This is necessary as the upgrade process cannot upgrade the CRM Connector for SQL Server Reporting Services. Proceed with the CRM 2013 Server setup process. If the CRM deployment has more than one organization, then use the deployment manager, to upgrade any remaining organizations. During upgrade, you can upgrade one or none of the organizations in CRM. Marketing receives much needed enhancements with the integration of MarketingPilot. With the Gemini release of CRM earlier this year, MarketingPilot became available to CRM Online customers. 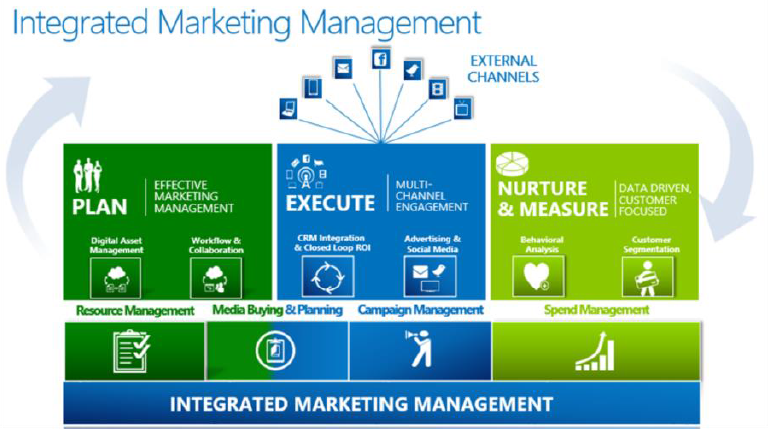 In CRM 2013, MarketingPilot will be available for both online and on-premise customers. MarketingPilot provides additional marketing functionality not currently available in CRM, such as the ability to track non-email marketing efforts, provide lead scoring, send email blasts, and to have greater document management capabilities. Although MarketingPilot is still a stand-alone application, it comes with a CRM connector allowing seamless operation between the two systems. The user interface for MarketingPilot is similar to that of CRM enabling a quick adoption. Microsoft and MarketingPilot together now can offer a full life cycle marketing solution including the abilities to plan, execute, monitor, and optimize. For more information regarding MarketingPilot, visit their website. Have you ever wanted the ability to search across records in multiple entities? (Was Jane Doe a contact, lead, or did I include her name in a note somewhere? I can’t remember.) You can do that in using CRM Mobil. It’ll be coming to CRM Online/on-premise soon after go-live, too. Have you ever been online reviewing your accounts and lost your internet connection? CRM caches what you’ve looked at on your smartphone or tablet and allows you to keep reading it while you’re offline. Use Skype to place phone calls right from your tablet or smartphone. You don’t have to write down the number and then place the call. Just press the phone number with your finger and voila! Microsoft now gives you more options for licensing. You still have a full license and a license to a third party development access to CRM (to further the xRM capabilities of CRM), but now you have an in-between license. With this license, your users can read any entity and edit or create new accounts, contacts, cases, and leads, so long as their security role allows these options. This is a great way to save money on those junior roles or users who might just need to do a few things in CRM. Records now auto-save on close or every 30 seconds. No longer do you have to wonder if you saved that record; it does it for you. There is now the concept of an “access team”. It is a flexible team that can change for every record (for example, for every opportunity). This will allow you to have different users able to read and edit those records they’re allowed to without the rigidity of making them own the record. Real-time workflows. Yes, you read that right. A workflow can now be set up to fire immediately without having to wait for it to happen 20 seconds or 20 minutes later. This will help enable your teams to be that much more productive. Outlook now loads faster. Due to some changes in how CRM is installed with Outlook, your Outlook client will now launch much more quickly giving you’re a few less moments to get that cup of coffee, but more time get in that extra email or two. Coming shortly after the launch of CRM 2013, CRM will have a third option in using email. Presently, email has to be sent from the local user’s Outlook email (meaning it has to be running) or from a separate email server (making it another thing for your network admin to maintain). Now, there will be an option to have your CRM synced with Gmail, Hotmail, Yahoo, MSN, Live, or Outlook.com email systems. It will still let you track emails to CRM too. At times, our business processes call for some decisions to be made for us based on other factors. Pre-CRM 2013, often a skilled (and expensive) developer resource was needed to update CRM to perform to those needs. With CRM 2013, some of those behaviors can be set by a business analyst. Some of these include, setting a field’s value based on another field, hiding/showing a field, and setting a field to be required. Future upgrades will become easier using this functionality as it is potentially less code that will have to be adjusted by a developer. As you can see, CRM 2013 just keeps getting better. Users will have more options, flexibility, and ways to be much more productive while saving money. Can’t wait to see more? 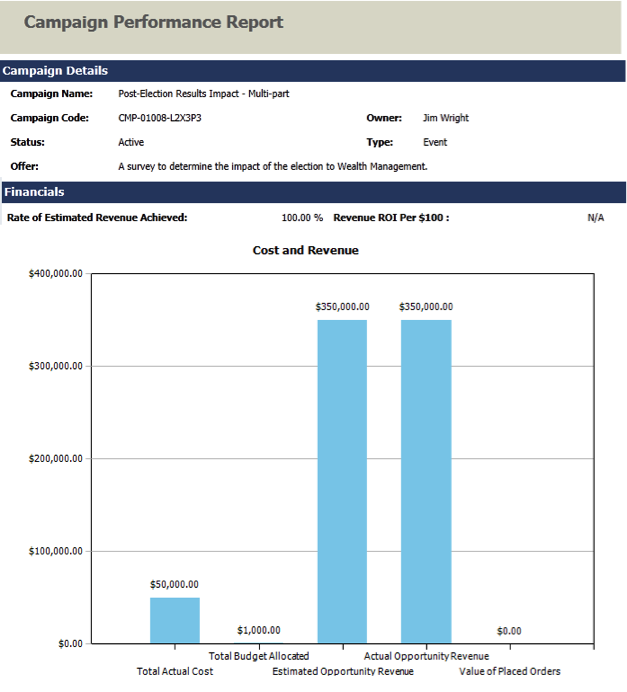 Contact Edgewater Fullscope to reserve your demonstration of CRM 2013 today. Dave Berry wrote an excellent customization for CRM 4.0 which provided the ability to mass update child records, directly from the related parent’s form. Unfortunately, the CRM 2011 architecture prevents this customization from being adopted. By now, there exist quite a few commercial solutions for grid editing. I’ve been looking for a way to build a solution instead of buy. I came across this fantastic blog post, which suggests using knockout JS as the data-binding tool. There is a great tutorial and lots of examples to get started. The first editable grid illustrated above, implements the ‘multi-save’ design. In this case, all data is editable all the time. The second editable grid demonstrates using a single-record approach to editing records. Referring to the single-edit approach, clicking on the ‘Edit’ link enables that record for edit. In this approach, the user must click ‘Apply’ in order to successful save the data. The record remains in edit mode until the user clicks ‘Apply’ or ‘Cancel. Click ‘Apply’ results in a pop-up confirmation of the success. Naturally, the pop-up can be removed. In the multi-save demonstration, note that both quantities have been updated. Click ‘Save’ to send the updates back to the server. A confirmation pop-up reports the success of both records. Click ‘Add Opportunity Product’ to add a new record. Adding a record requires that certain required fields, namely the product, are selected. Therefore, the standard product lookup is presented. Upon selecting a product, and clicking ‘Ok’, the record is successfully created. Notice that quantity and UOM are defaulted. Removing a record is accomplished by clicking ‘Delete’ link next to the record. Notice the record has been removed. In the next blog post, I will walk through the code and how to integrate this code in CRM. The new user interface (UI) takes out much of the scrolling, clicking and “pop-ups” often associated with Dynamics CRM. It has a more refined look and feel. The ribbon that used to be available across the top of the page has been streamlined and simplified, prominently displaying the most common used actions. Additional actions are available via the ellipsis drop down (which looks like three dots or “…”). The redesigned ribbon is located in the top-left area just above the record type. The enhanced UI simplifies the user experience and eliminates the classic navigation bar. This provides a great deal of additional real estate for higher valued, relevant information. The user experience has been significantly enhanced through an almost wholesale elimination of disorienting window “popups” in favor of a flat user experience, embedded window-quick forms and inline editing (including (finally!) support for the browser back button). Until CRM 2013, customers requiring quote and order capabilities in CRM found the “popup” experience associated with these processes frustratingly cumbersome. A very significant enhancement we note is the streamlining of the Quote and Order processes which leverages the streamlined UI and inline editing of records (for example, Opportunity Products). Much better! In addition to the new UI, Microsoft provides a business process to be built into the records at the top of the page. This configurable flow allows a company to determine the recommended processes which need to be followed through a guided UI based on stages to complete various business practices, such as making a sale or servicing customer needs. There can be multiple flows depending on the needs of the business which updates dynamically based on user choice. The flow allows various records to automatically be opened based on a user’s present stage. This eliminates the decision work for the user. Like the stages, there are configurable actions in each stage to provide greater clarity and configured to meet business needs. Previous releases of Dynamics CRM provided the lightweight “Mobile Express” which many found was not adequate for business needs. Many customers requiring mobile capabilities have relied on fully featured mobile ISV solutions. CRM 2013 has a mobile offering built in at no additional license fee freeing companies from the need to seek a third party ISV for a great mobile experience. For tablets, the iPad and Microsoft Windows 8 devices (including the Surface) are supported. Microsoft, iPhone and Android smart phones are also supported. Mobile will be accessible via a downloadable app from the device’s app store. The app will provide a user experience very similar to that of the browser, albeit scaled and adjusted to conform to the device’s screen limitations. This interface is optimized for touch. *Requires an additional license subscription. See Yammer for details. 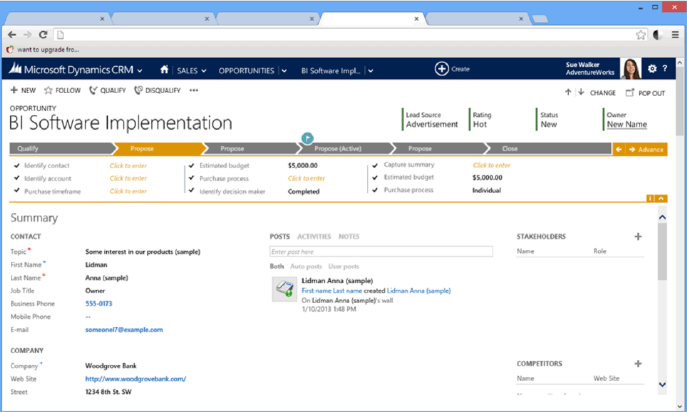 There are many additional features and enhancements in the new CRM 2013 release. Some of these additional items include improvements to the native Outlook operation with CRM, searching across multiple entities, administration changes and business rules. As we get closer to release, we’ll learn many more details. Of course, if at any time you would like to discuss this or other CRM topics, feel free to contact us at crmdifference@fullscope.com. CRM 2011 Dialogs do not provide any easy way to access the currently logged in user’s information. 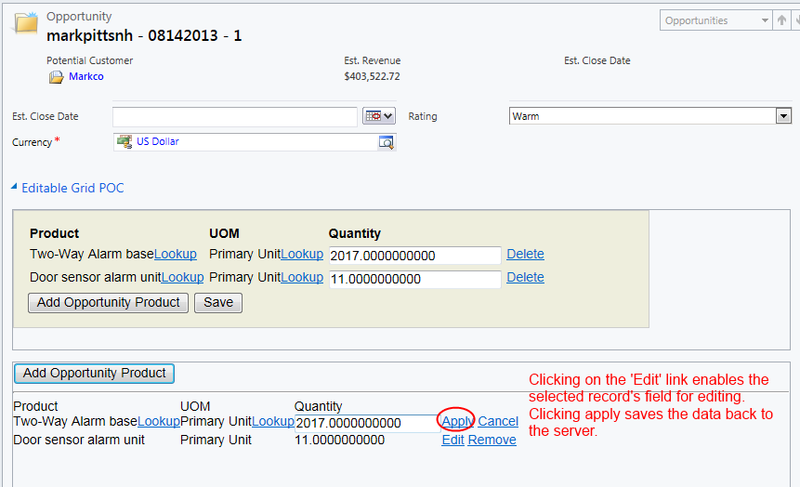 By creating a new instance of an entity (I create a special entity), the owner field will contain the currently logged in user. 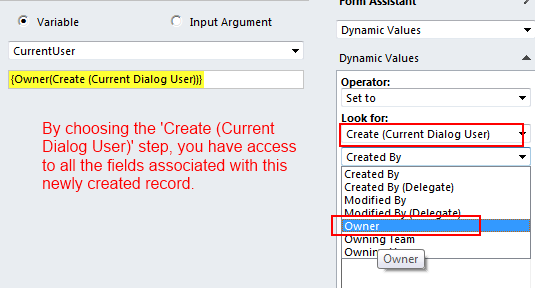 Log into CRM and create a new entity, call it new_CurrentDialogUser. You do not have to add any new fields. Open your existing dialog for editing. From the Dialog editor, the first thing to do is create an instance of new_CurrentDialogUser. Create a new stage, positioned at the very beginning of the dialog. 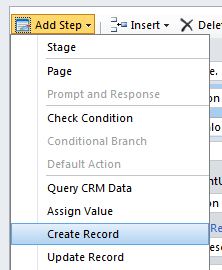 Click ‘Add Step’ and select ‘Create Record’. Choose the type to be new_CurrentDialogUser. Click on properties. Notice the owner field is presented. Do not populate this field. 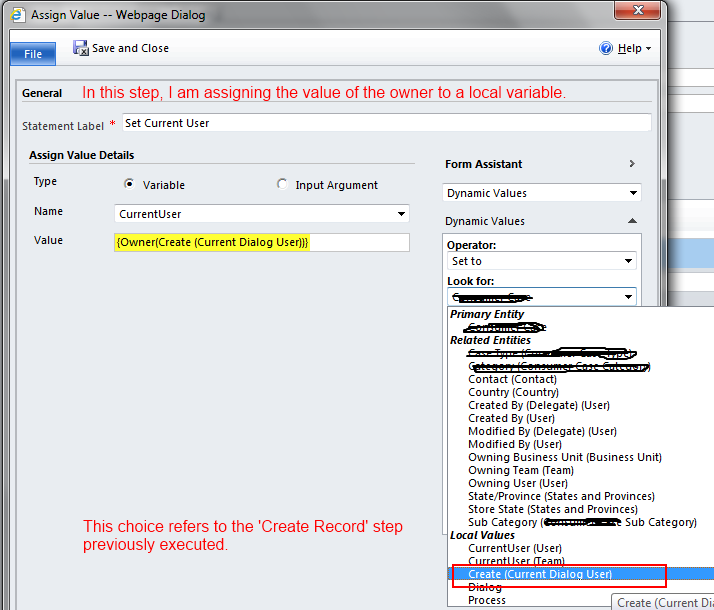 Instead, when the ‘Create Record’ step executes, it will default the owner to the currently logged in user. Once the ‘Create Record’ steps executes in your dialog, you have the ability to reference this step from throughout the rest of your dialog, just as if you were referencing the current record that is related to your dialog. In my case, I use an ‘Assign Value’ step to store the owner of the newly created new_ CurrentDialogUser to a local variable, called CurrentUser. 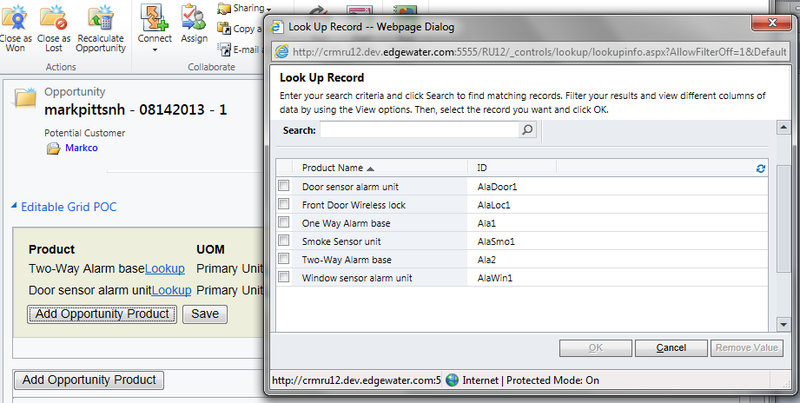 In the ‘Look For’, select from the local values, the choice ‘Create (Current Dialog User)’. deactivate the dynamically created new_CurrentDialogUser instance. Select the ‘Create (Current Dialog user)’. Change the status to ‘Inactive’. At this point, you can adopt Gonzalo Ruiz’s custom activity workflow, which exposes a ‘delete’ record step. The deleting can performed as separate workflow.